Spectacular pyrotechnic displays are expected to light up the night skies around the world as revelers celebrate the arrival of 2018. But fireworks can also pose serious hazards for municipalities. Lighting off fireworks is a big way communities celebrate holidays, including Memorial Day, July Fourth and New Year’s Eve, and also events such as county fairs. They can be joyous occasions, but the threats fireworks can pose are deadly serious for municipalities. Consider that in 2016, an estimated 300 people were injured during public fireworks displays in the weeks surrounding July Fourth alone, according to a report by the Consumer Product Safety Commission (CPSC). When local governments are responsible for overall planning and control of a public fireworks display, removing all liability cities may face is difficult at best. Public entity risk managers don’t want to be the roadblock to having traditional community celebrations. 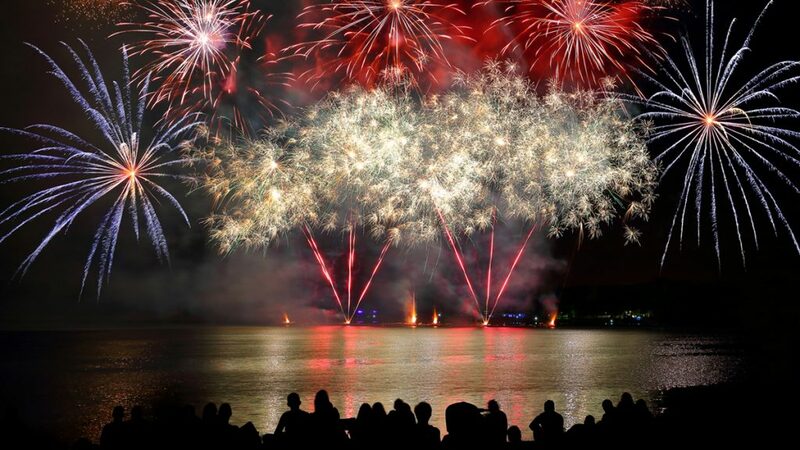 All affected departments and services should work together with the risk manager to make sure steps are taken to help reduce the level of risk cities face when hosting pyrotechnic displays. Although city employees may have been trained and certified in putting on fireworks displays, localities should still consider hiring a professional operator. That way, a municipality can contractually transfer much of the risk associated with putting on a display to the operator. Representatives from impacted departments, including parks and recreation, fire/police/EMS and safety/risk management should be part of the event review team. Members should be familiar with federal, state and local laws and ordinances as well as guidelines from the National Fire Protection Association (NFPA). Talk to your agent or broker to determine the terms and conditions of your public entity liability policy as it pertains to fireworks displays. Familiarity with Department of Transportation requirements for fireworks delivery, state permits or certifications, and provisions related to NFPA codes 1123, 1124 and 1126. Proposed approach to your specific event. Vendor obligation to follow all applicable laws and regulations. Vendor responsibilities for planning, permitting, pyrotechnic transportation and storage, event setup and execution, and cleanup and site inspection. Minimum insurance coverage and limits of liability. Adequate indemnity and hold harmless clauses. What happens if the event is canceled. Cities should also make sure the contract undergoes a thorough legal review. Cities should also involve vendors in site evaluation, taking these factors into consideration. Determine the fallout area and make sure it’s clear of combustible materials. Identify parking, emergency pathways and spectator areas. Determine if there are ways to prevent people from entering the fallout zone. Once the fireworks are over, take these additional steps to reduce risks even more. Keep spectators out of the area. Search for unexploded fireworks and burning debris by thoroughly inspecting the grounds. Conduct a follow-up inspection the next day to determine if anything was missed. No city is immune to risks when it comes to hosting fireworks displays. But thoughtful planning along with attention to key risk control and risk transfer tactics will help make your next event safe and fun. 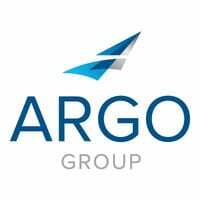 Meet the Argo-sponsored sailors and shore crew competing in the 2017–2018 Volvo Ocean Race.